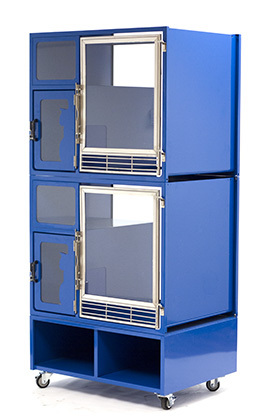 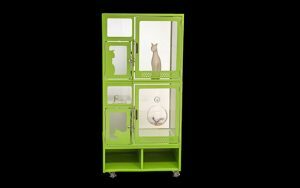 As irresistible as adoptable kittens: the best cat condo for your shelter or boarding facility. 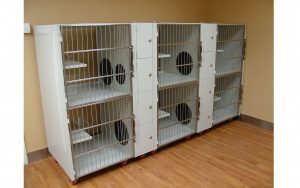 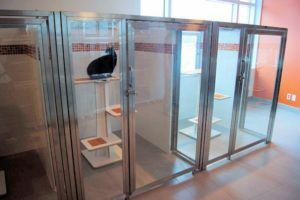 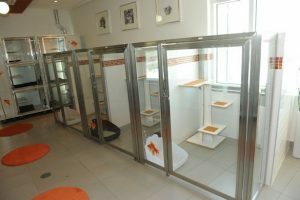 What makes these the best cat condo options when you’re showcasing adoptable pets? 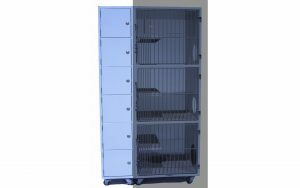 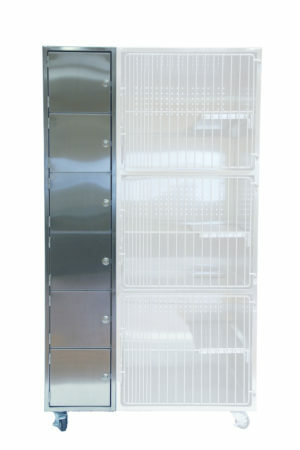 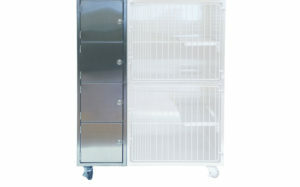 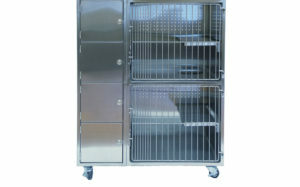 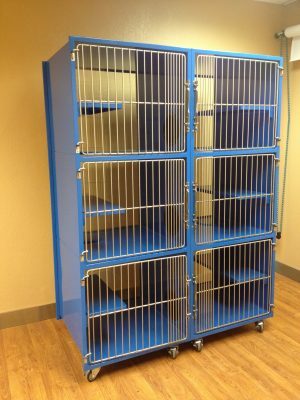 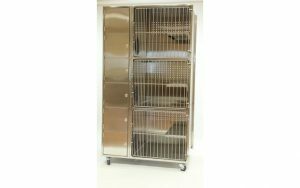 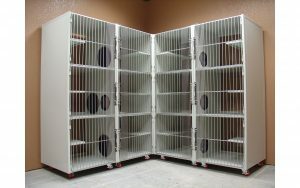 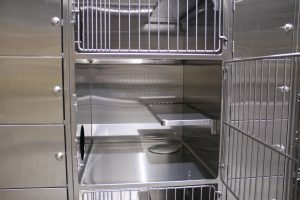 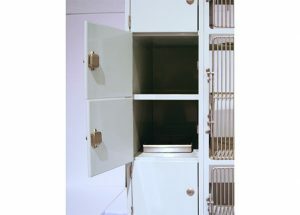 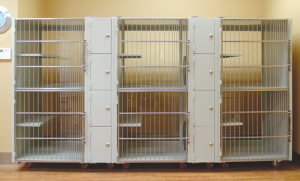 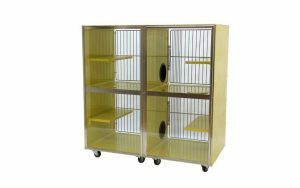 Animal control officers and shelter managers agree that the best cat house and condo material is stainless steel.